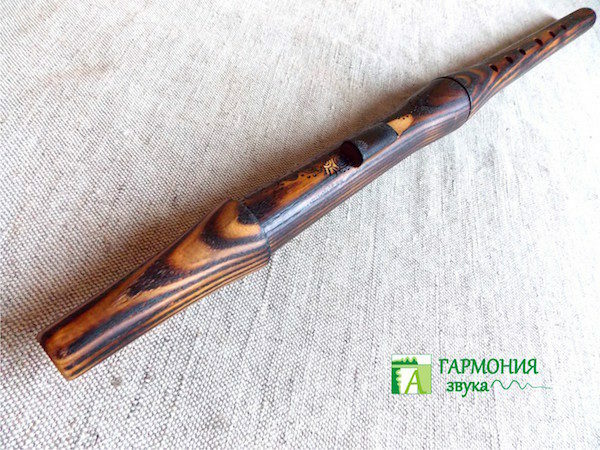 View cart “Native american flute in G ashwood” has been added to your cart. 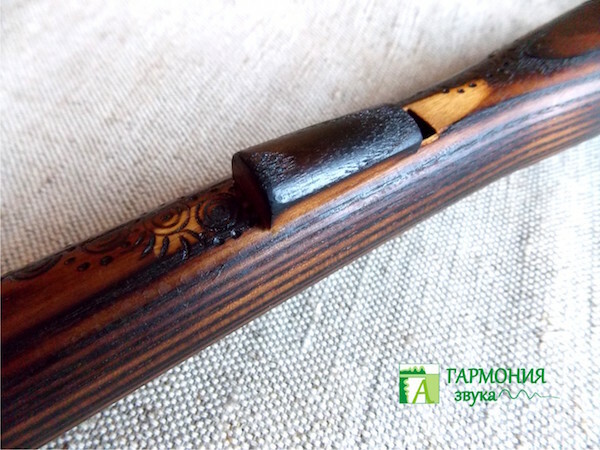 Material: ashwood from burning and pyrography. The sound of soft, meditative. 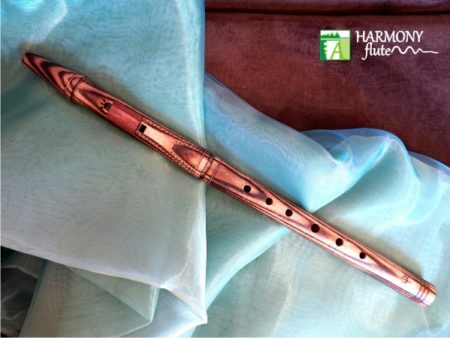 The last name of the flute did not appear by accident. So in ancient times one lover Indian was hunting in the forest and heard beautiful sounds. He followed them and got lost. Only in the morning he could find his way home. Upon his return, he can not forget those wonderful sounds. 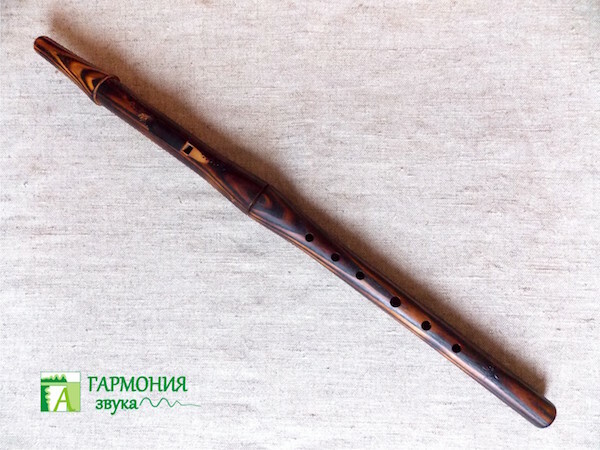 One night he was a spirit, and told how to make a flute. When he made it and started playing, the girl he was in love, loved him. 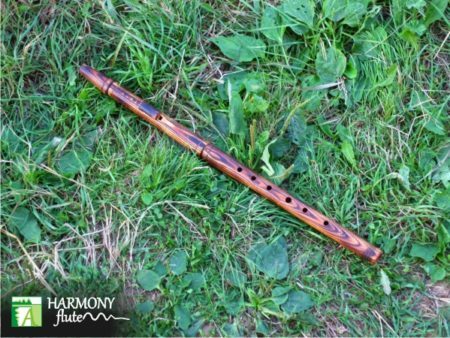 The Native american flute game has 6 holes, closed whistle, key F#. The sound of soft, meditative depth. The sound from NAF quiet, soft and sonorous! Take a flute in hands. Fingers of left hand, close the top three slot holes (those that are closer to the whistle): index, middle, ring. Then the fingers of right hand – the index, middle, ring closing the remaining three lower holes. 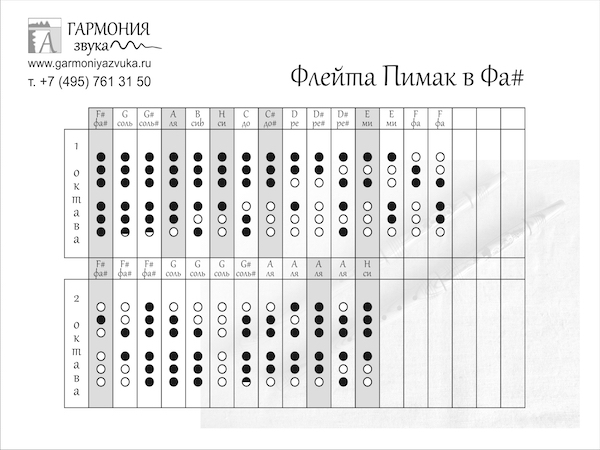 The fingers fall on the opening play tight, but at the same time, do not stress. 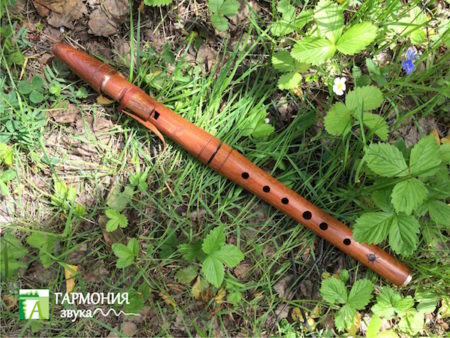 When opening the holes during the game the thumbs of both hands and the little finger of right hand held the flute. 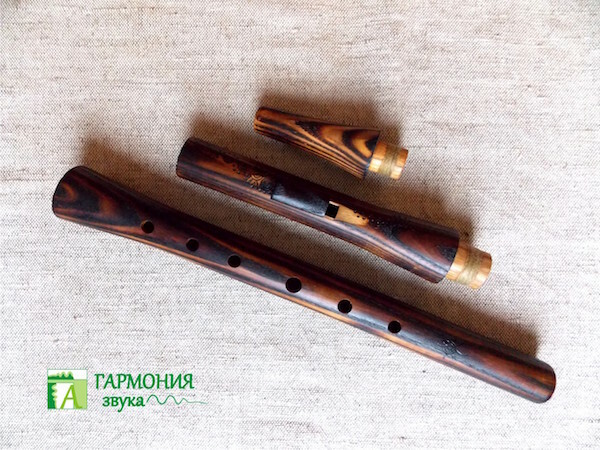 Put the flute to his lips and blow evenly whistle slot at the end of the flute, gradually changing the force of the blast until a smooth sound. 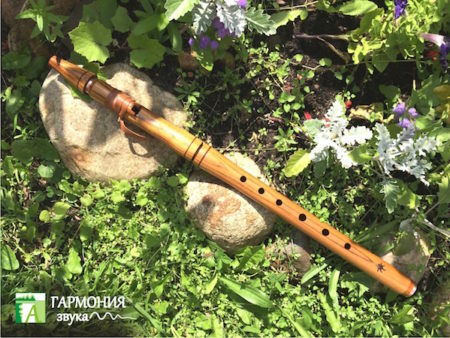 After obtaining stable audio for all the holes closed, proceed to search for the sound of the open hole from the bottom, and so, gradually mastered the sounds of all the holes in a sequential order, go to simple melodies that tell you flute. Beautiful melodies and joy to you during the development of a magic flute NAF!